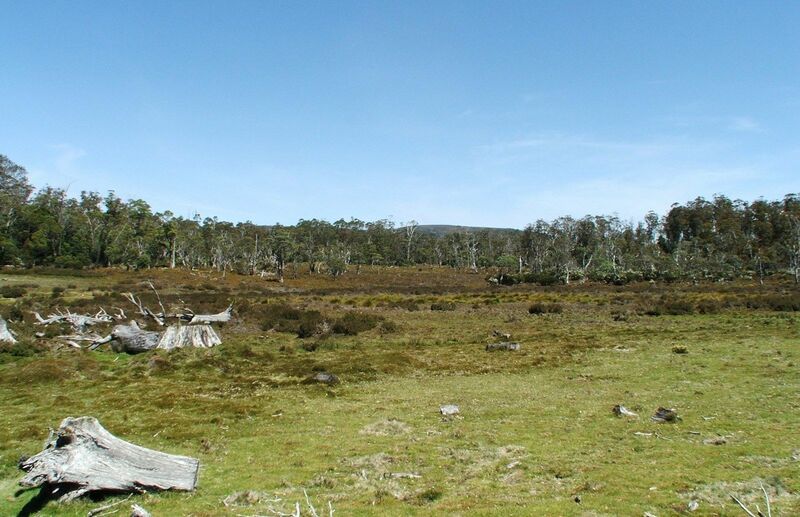 Yes, this fabulous highland country property is available for purchase and interested parties are being sought after. 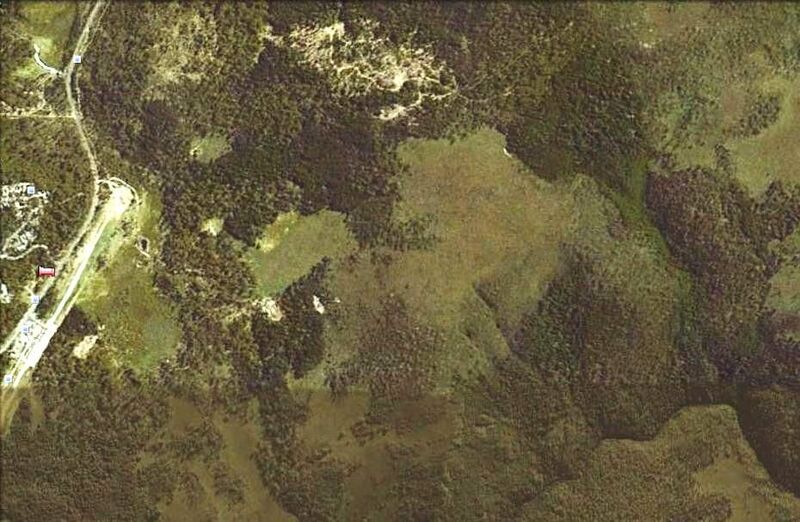 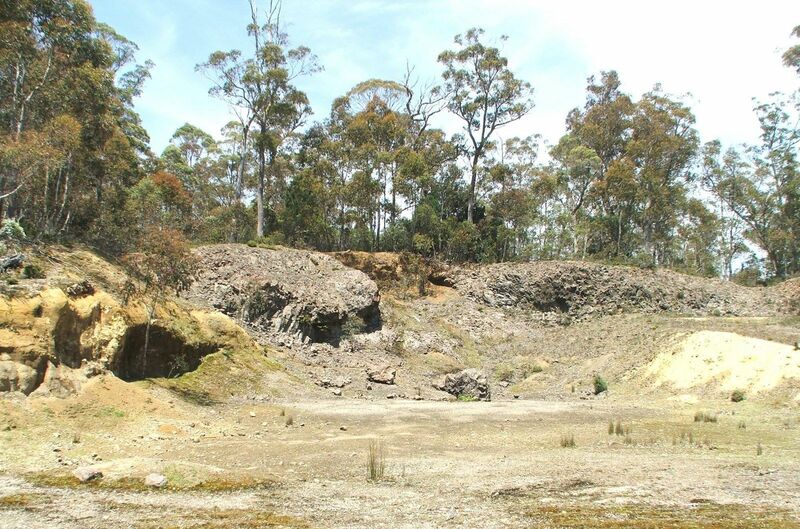 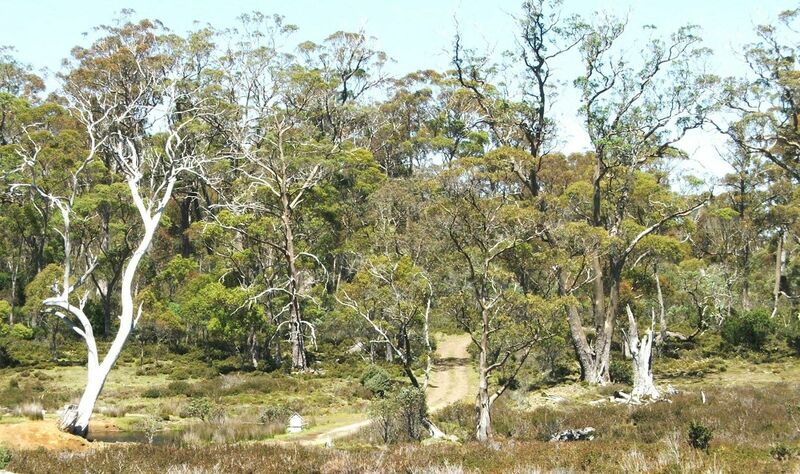 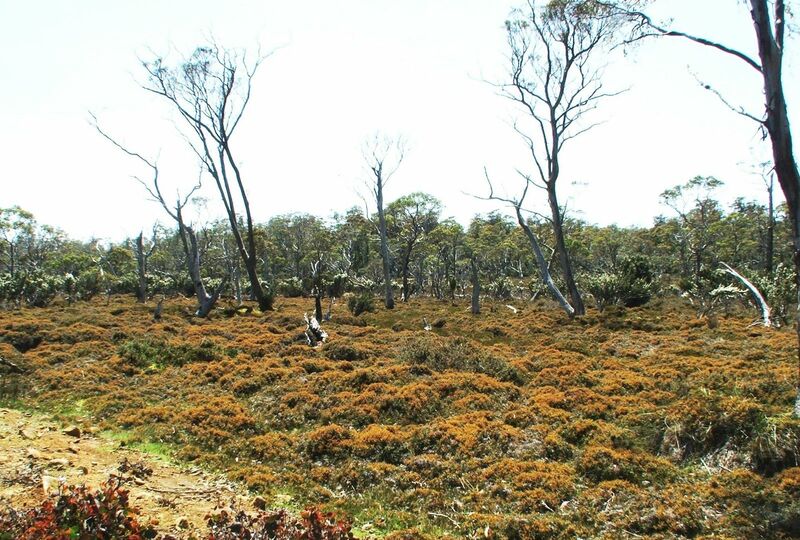 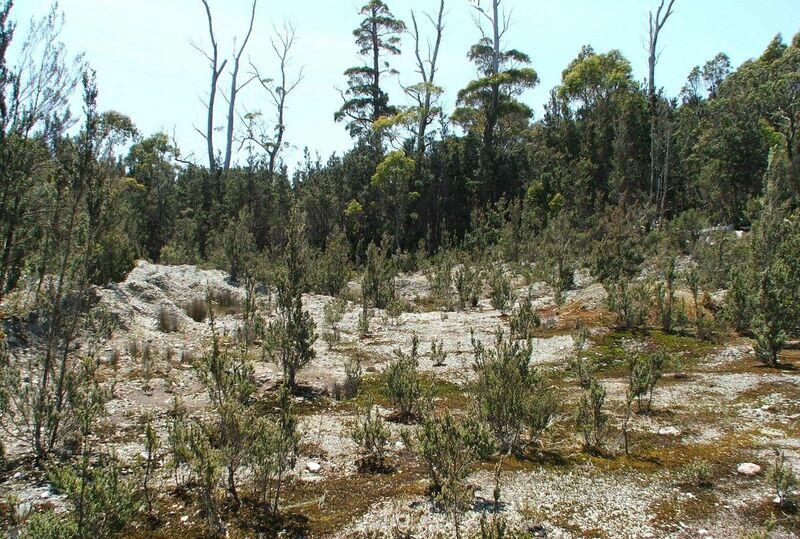 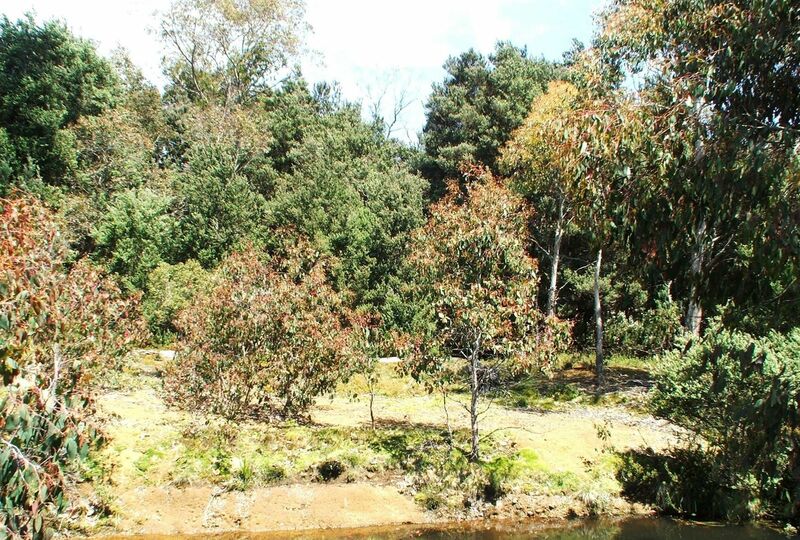 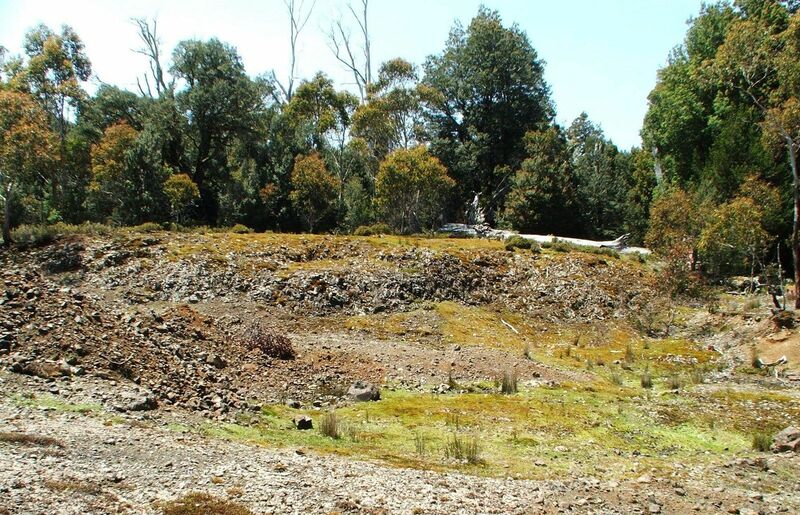 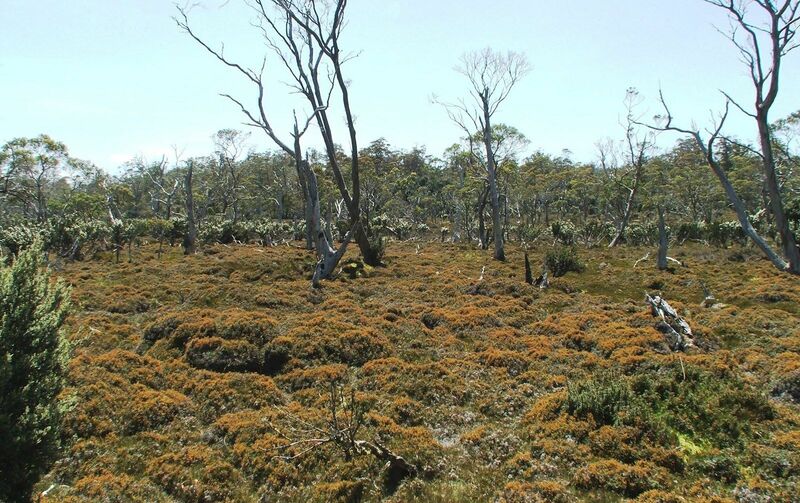 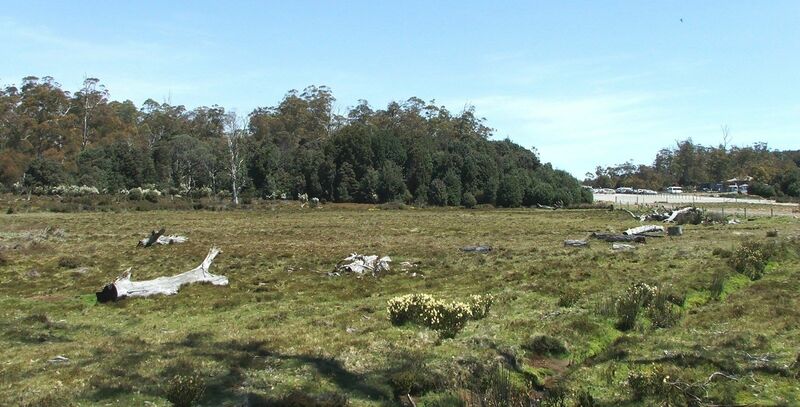 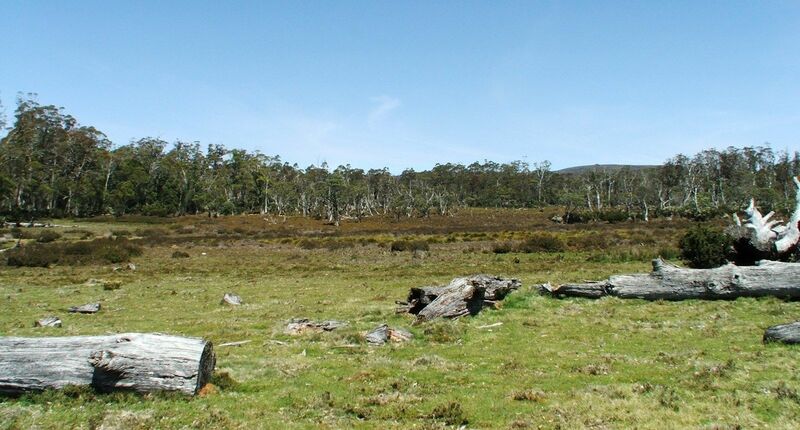 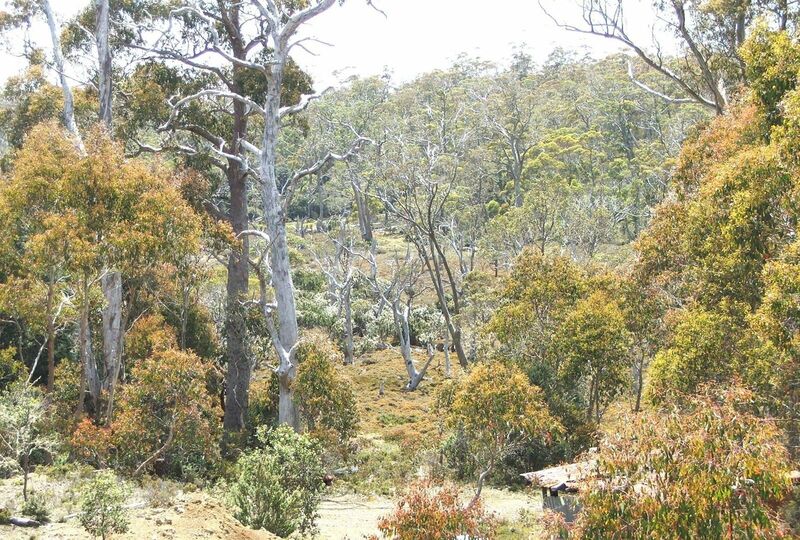 This approximately 230 acreage allotment of undulating free hold land is adjacent to the tourist strip to Cradle Mountain-Lake St Clair National Park, indeed a once in a lifetime chance to show interest in purchasing such a rear parcel of magical terra firma. 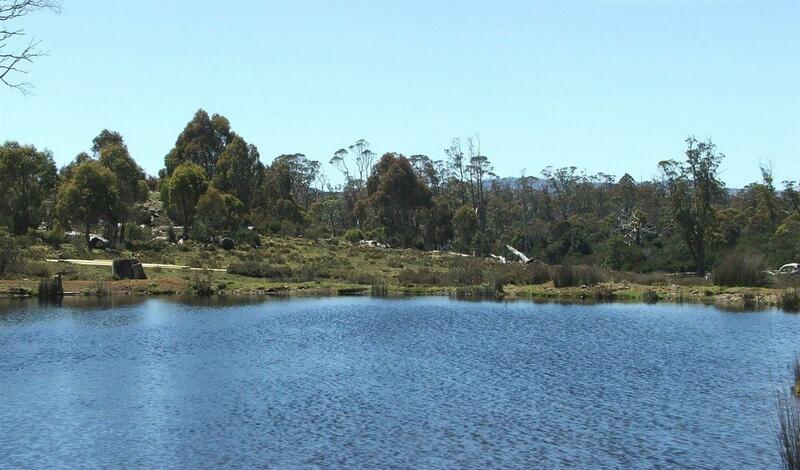 Property can be purchased as a whole or separate in two titles. 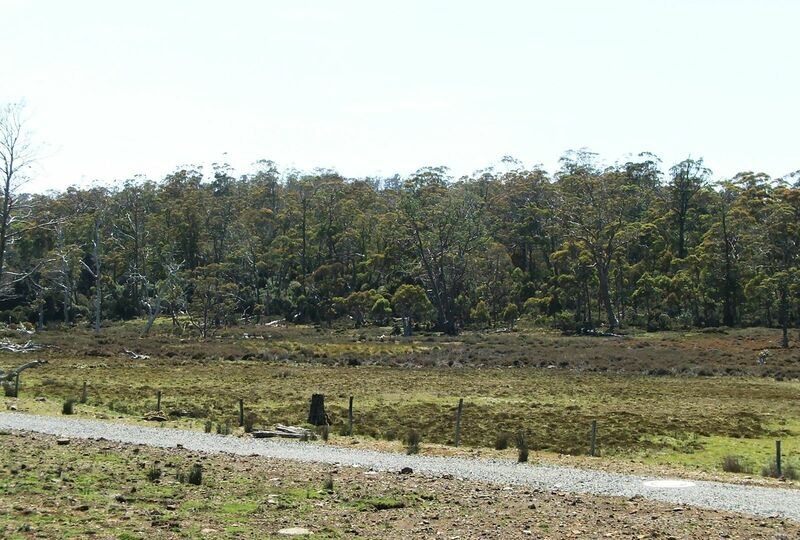 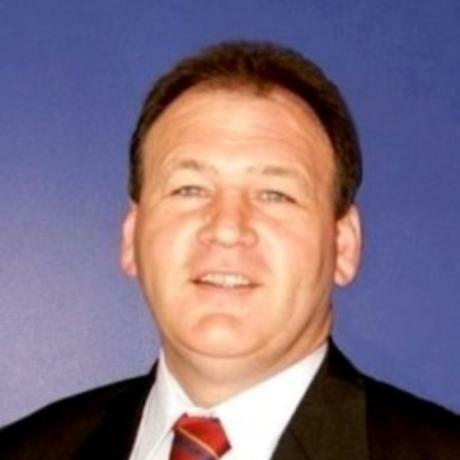 For the tourism developer, you have an already created passing trade for unique wilderness experiences and accommodation in this renowned spectacular World Heritage listed Cradle Mountain-Lake St. Clair National Park, all only two hours drive from Launceston and just one and a quarter hour from the Devonport CBD. 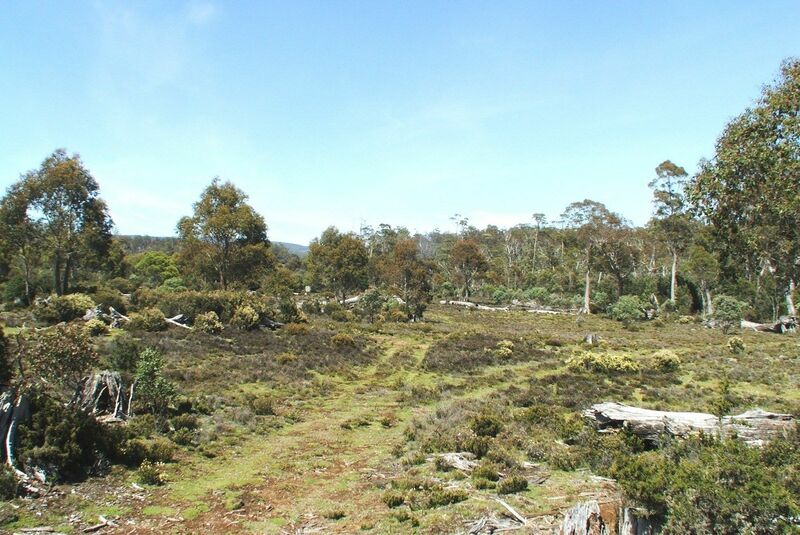 A superb property showcasing some of the best-undeveloped land Cradle Mountain has to offer, spectacular scenery and magnificent wilderness surroundings. 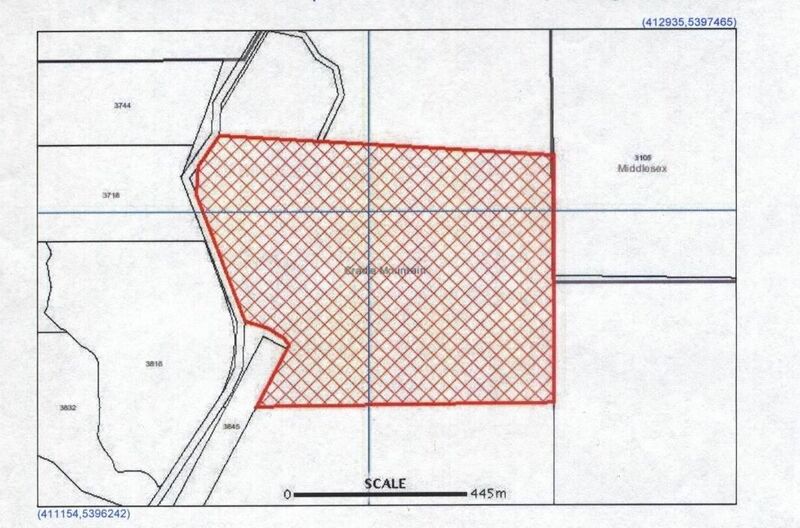 Permits have been submitted to the government for a new 15 million dollar visitors complex adjacent to the southern end of title 2 of this spectacular parcel of land. 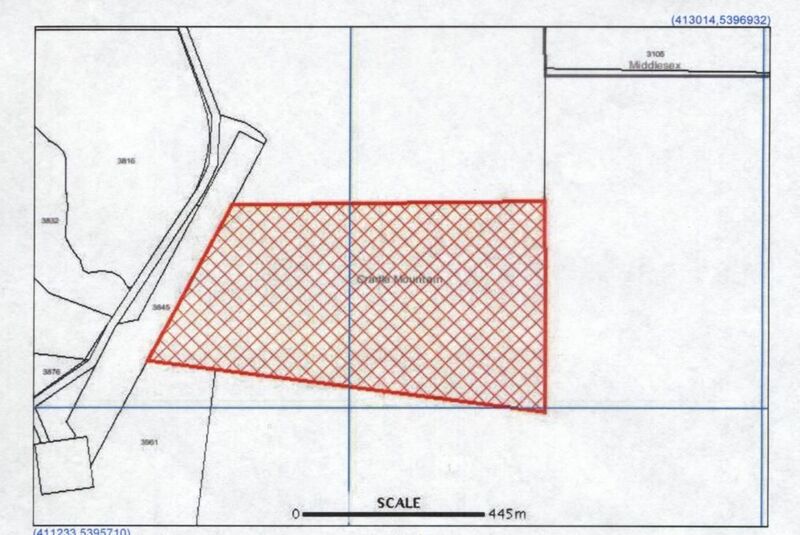 All development would be STCA Kentish Council. 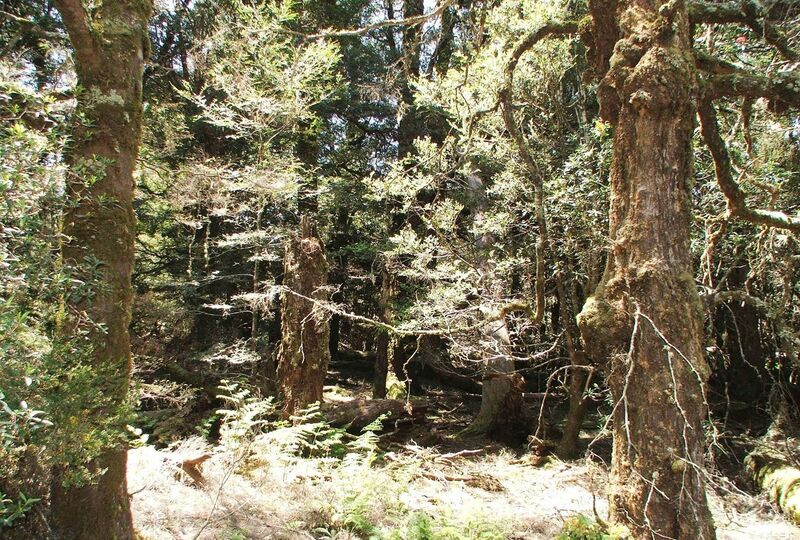 Discover animal and plant varieties found nowhere else on the planet. 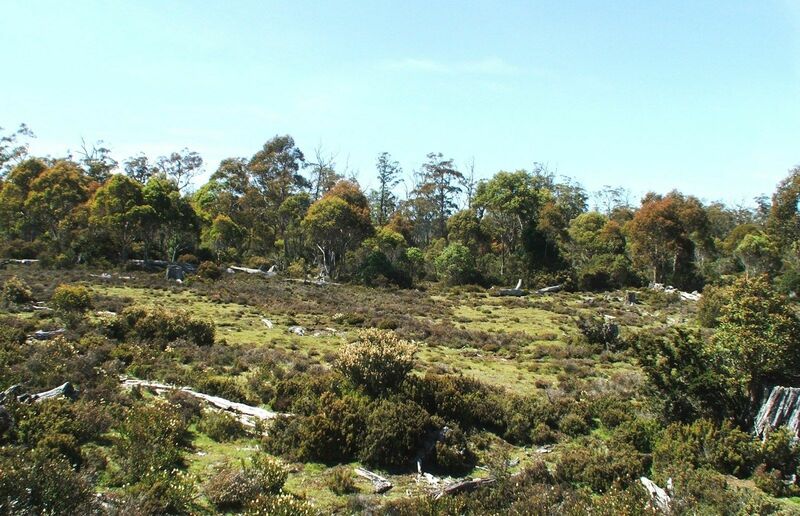 The Cradle area contains a wide range of habitats that are home to a diversity of animals. 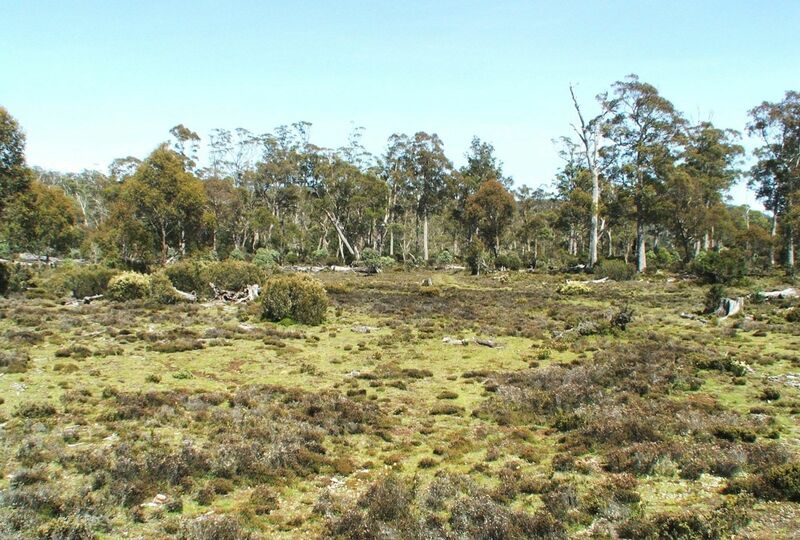 These creatures live in a reasonably undisturbed environment and include a number of Tasmanian endemic mammals, birds, and invertebrates.